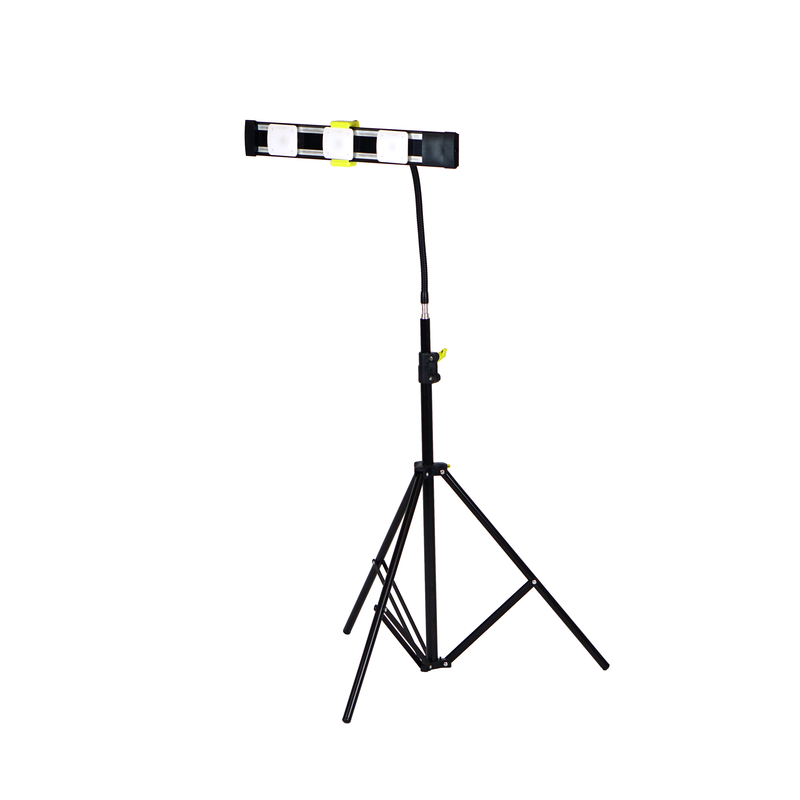 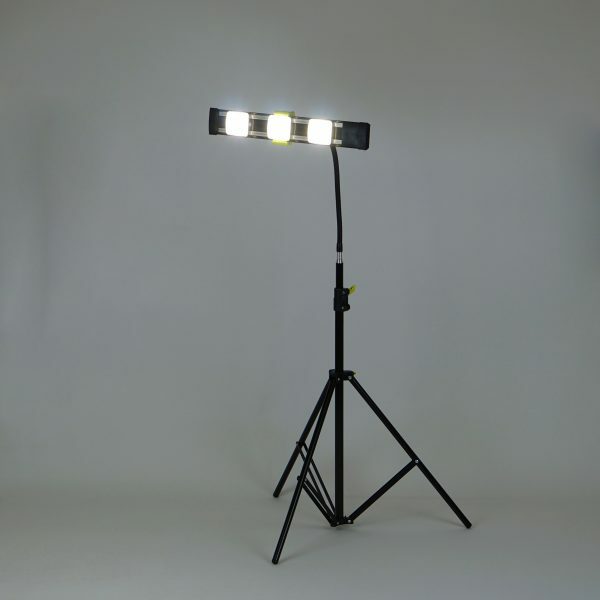 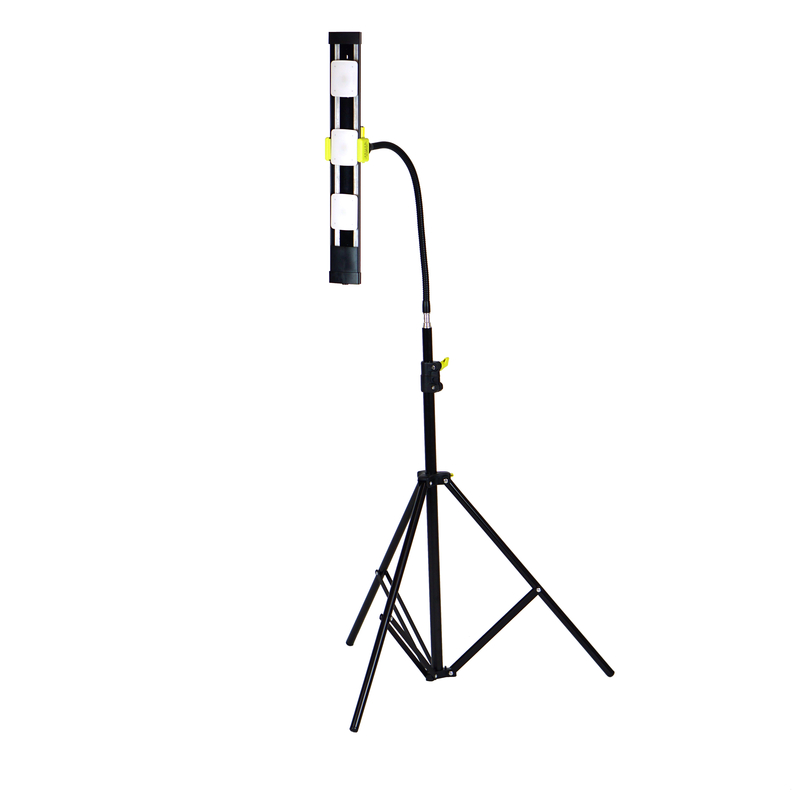 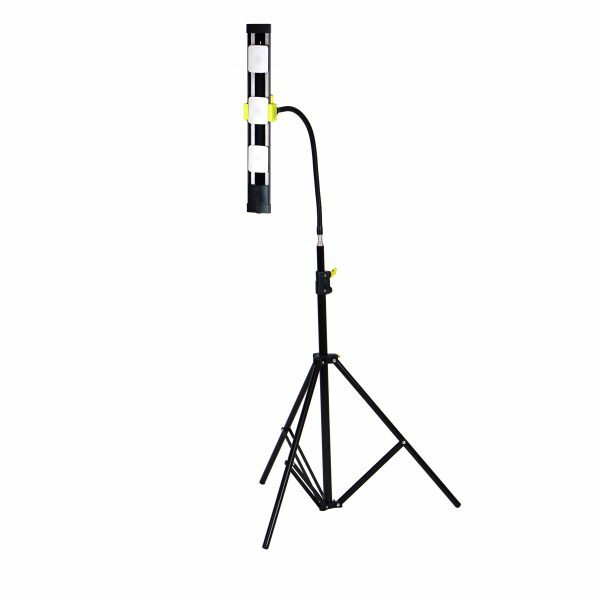 2700 Lumen Portable LED Work Light/Stand Light With Gooseneck - 18" Black - AGILUX | Light Where You Need It! 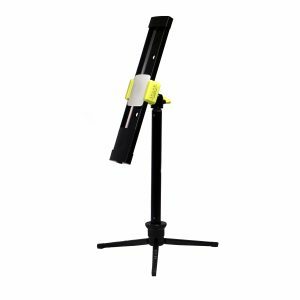 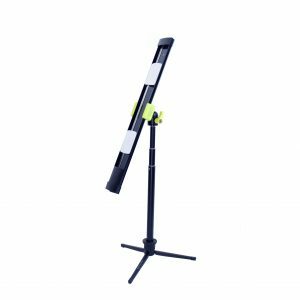 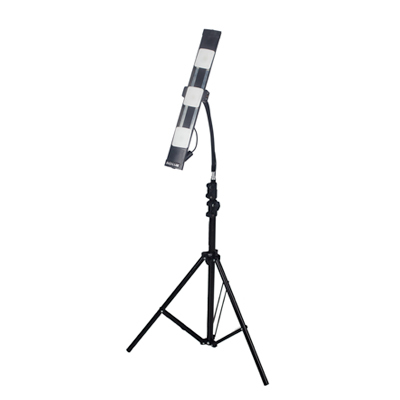 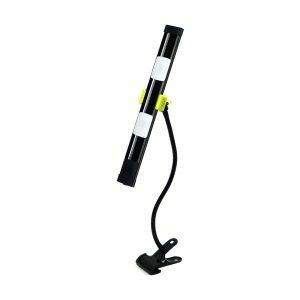 This 2700 lumen multifunctional worklight is lightweight, but robust, with a heavy duty gooseneck and vertically expandable stand. 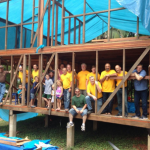 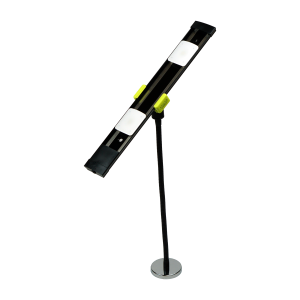 It’s super bright, super cool and tough enough to use on the jobsite. 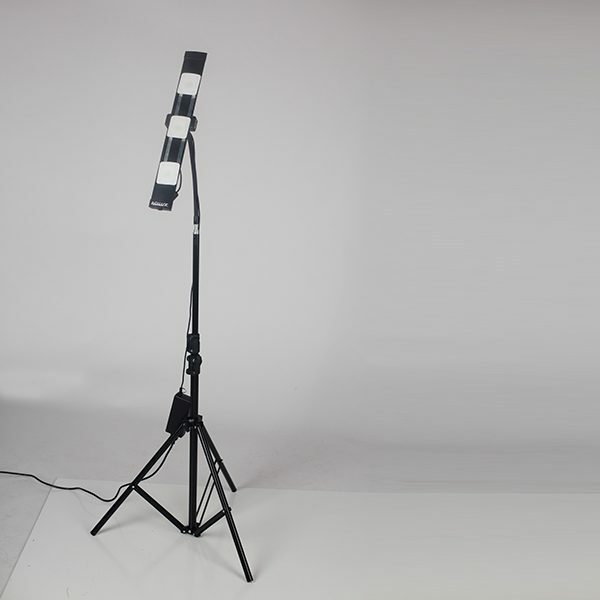 Agilux stand lights combine the durability of aluminum extrusions and energy savings of LED lighting with the unique functionality of variable stand heights. 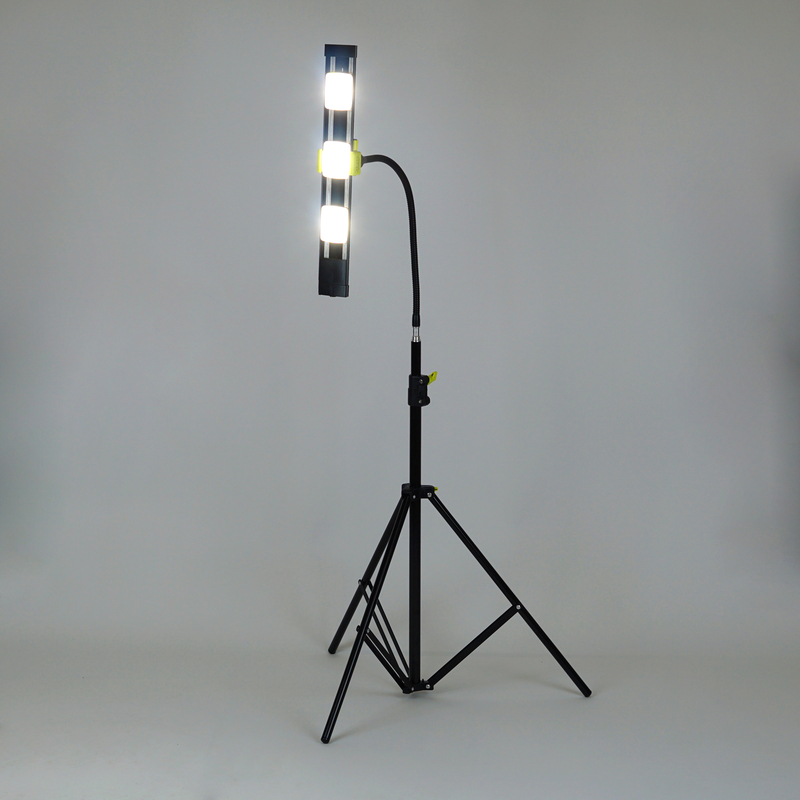 An extendable light stand with a gooseneck stem creates maximum flexibility to swing your light in the direction and at the height needed. 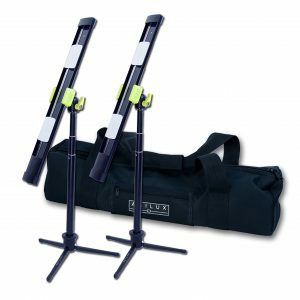 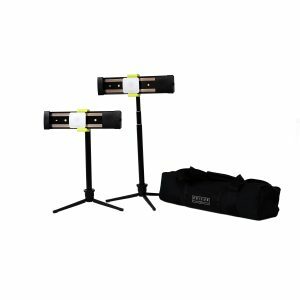 2700 Lumen Portable LED Work Light/Stand Light with gooseneck – includes 3 x 900 lumen 5000k Agilux LED modules, 18″ lumirail, flexible gooseneck, and 45W power supply.